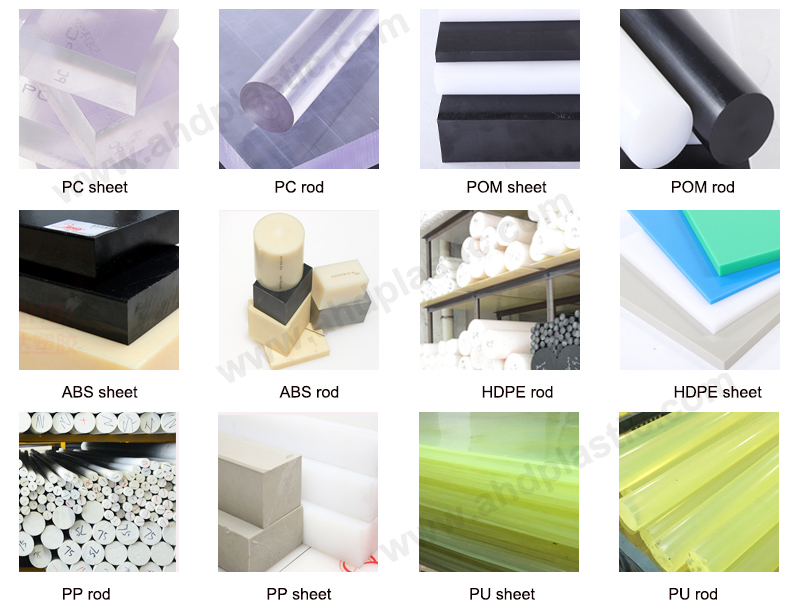 Abs sheet is currently the largest and most widely used polymer. 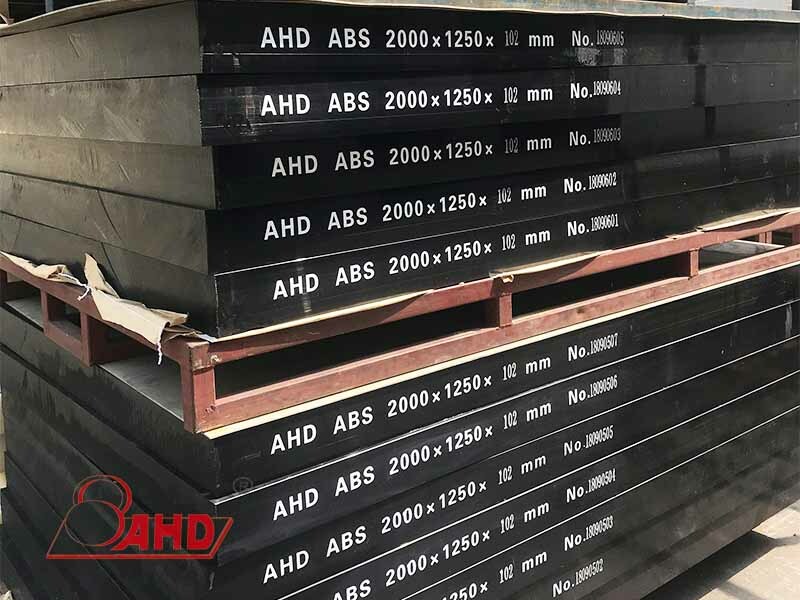 Abs plastic sheet combines the various properties of PS, SAN and BS organically, and has excellent mechanical properties of toughness, hardness and stiffness. 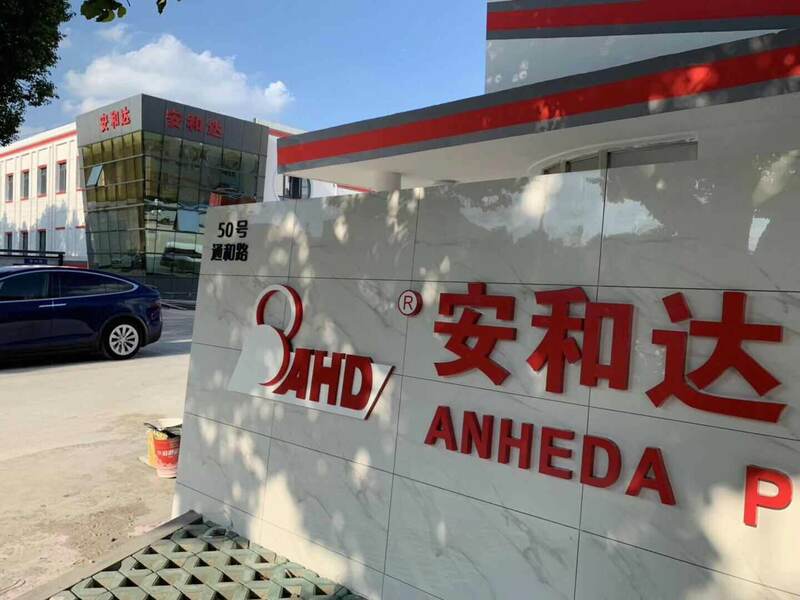 Anheda plastic uses imported equipment and unique internal stress elimination technology, and uses a new raw material that does not add recycled materials to produce abs plastic sheet. 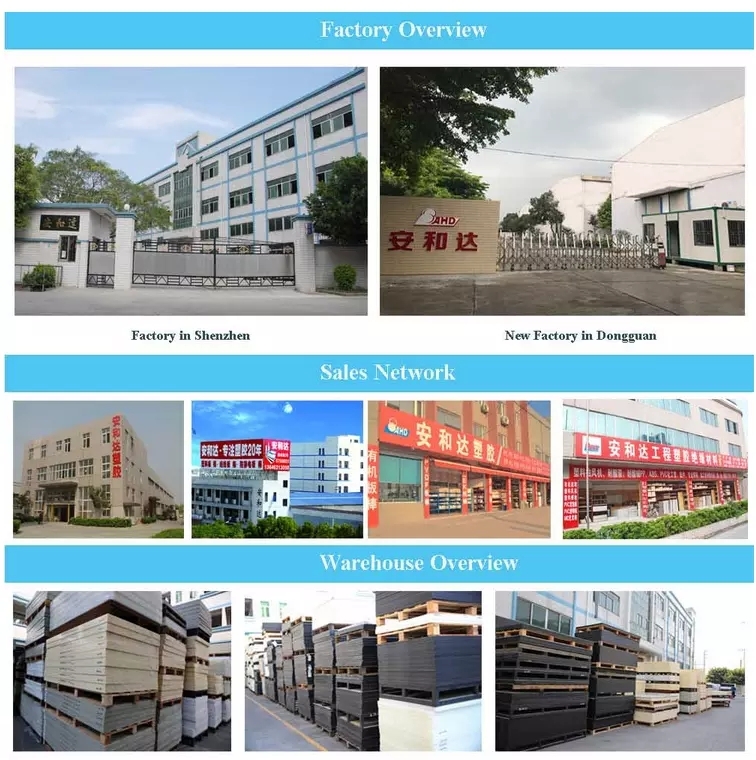 After years of unremitting innovation and improvement, it completely eliminates the deformation of the sheet, bubbles, and easy breakage. 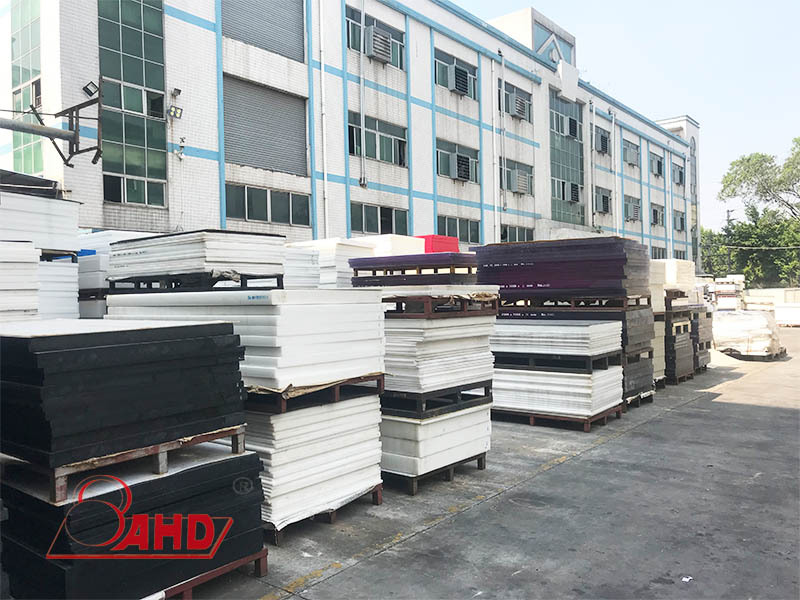 Extruded abs sheet has excellent impact strength,dimensional stability,molding and machining,corrosion resistance,excellent chemical properties and electrical insulation. 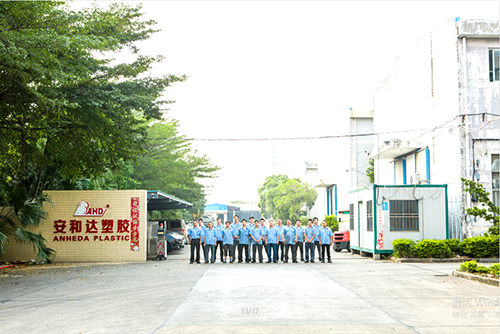 Anheda Plastic Products Co., Ltd. have been in Shenzhen for 24 years. 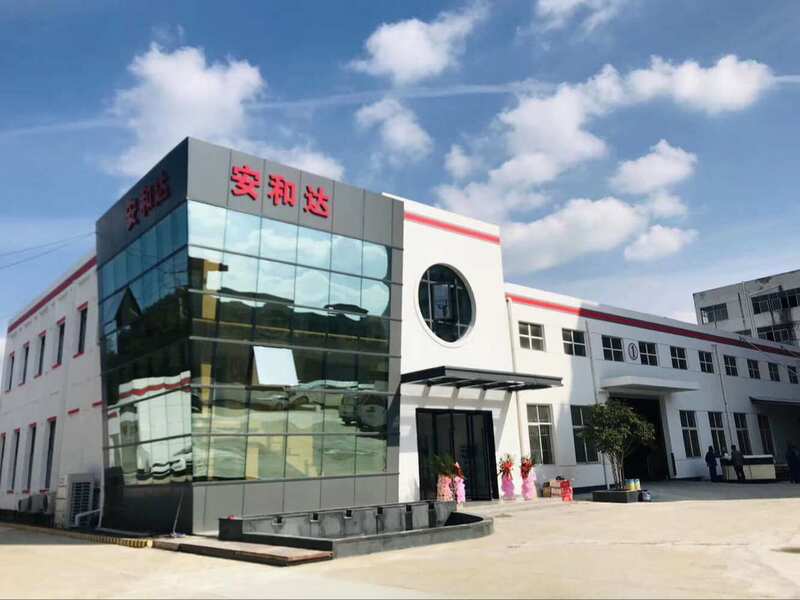 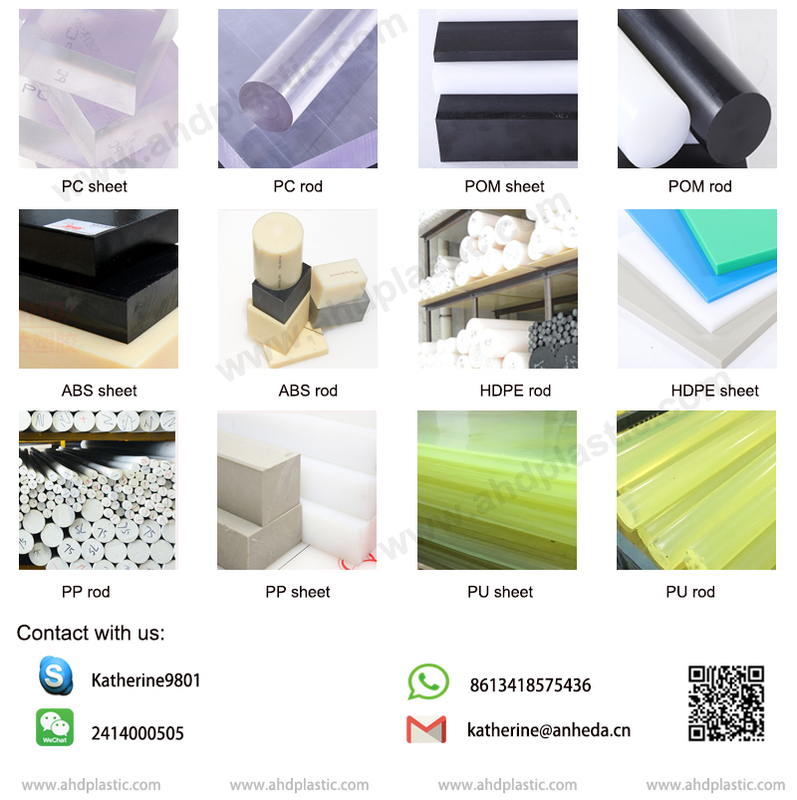 And we specializes in producing a variety of engineering plastic semi-finished products such as PA6/PU/PP/PE/POM/PC/ABS sheet and rod and other semi-finished plasticss, our company has cooperated with many countries and participated in many exhibitions.we provide high quality and low price products. 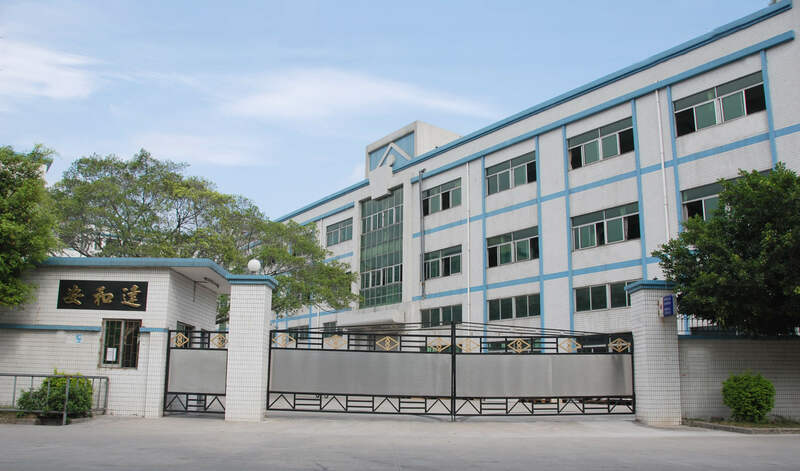 Welcome to consult.